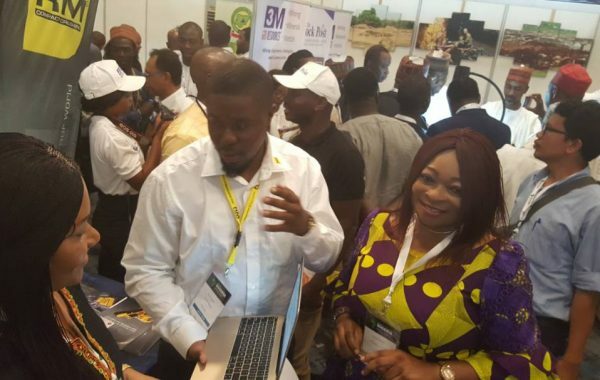 Despite the noticeable trepidation due to the impending change in presidency in Nigeria, numerous discussions were held at the RM trade fair stand. 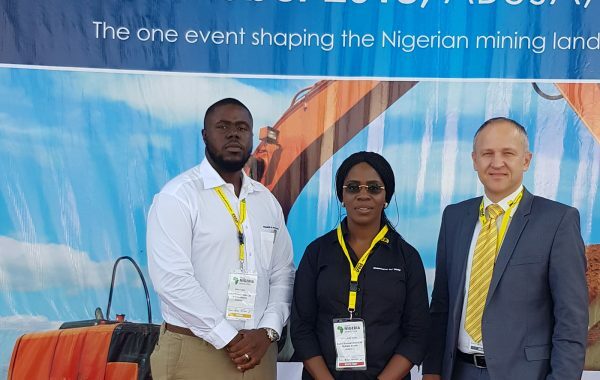 The majority of the inquiries were from the mining industry, while many trade fair visitors were also interested in natural rock applications. 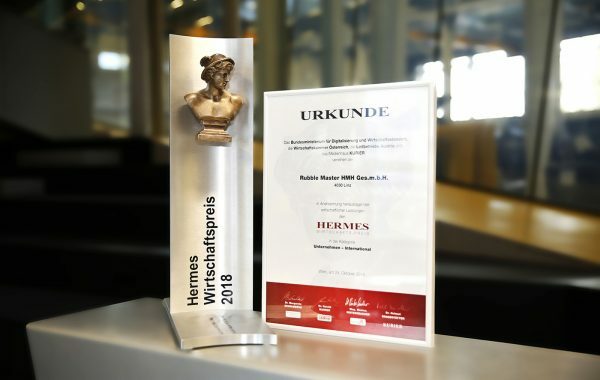 The HERMES business award is the annual prize for the most successful company in Austria. The HERMES jury chose RUBBLE MASTER as the winner in the International category based on key performance indicators. 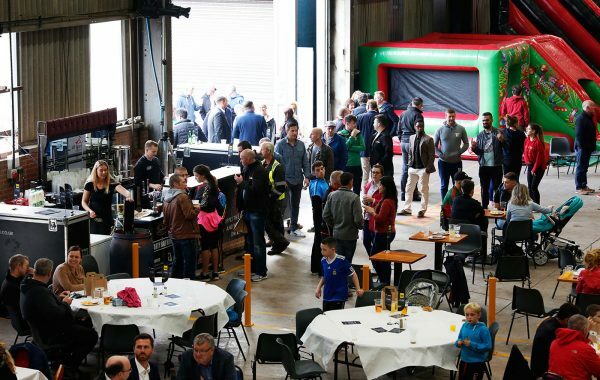 RUBBLE MASTER and Maximus hosted a welcome party at the company’s location in Dungannon to celebrate the start of their future together. 250 guests took the opportunity to get to know the company and the RUBBLE MASTER employees in a relaxed atmosphere. 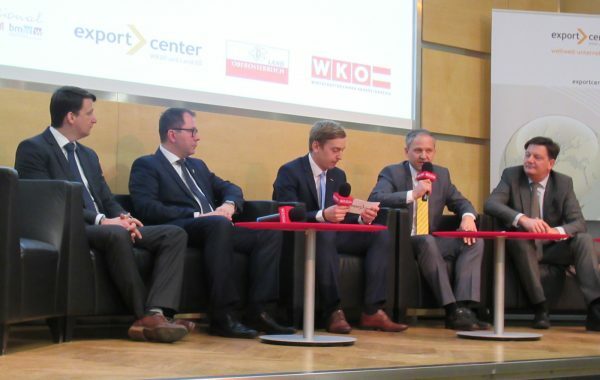 At the Upper Austrian Chamber of Commerce Africa Day the focus was on the development of the continent and the opportunities for Upper Austrian companies. Christian Windhager, the ASM responsible at RUBBLE MASTER, shared the company’s expertise in the course of a podium discussion. Flanders Quarry opts for RM 80GO! 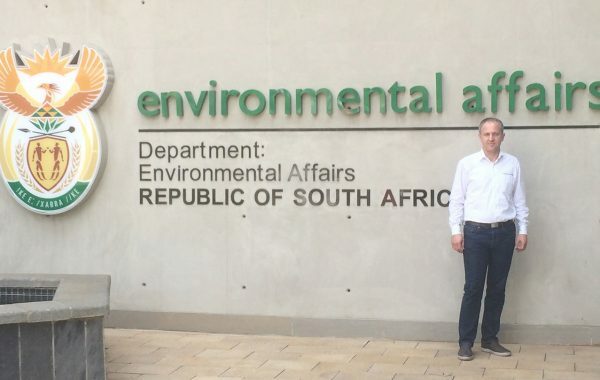 C&D waste accounts for 20 % of general waste in South Africa. 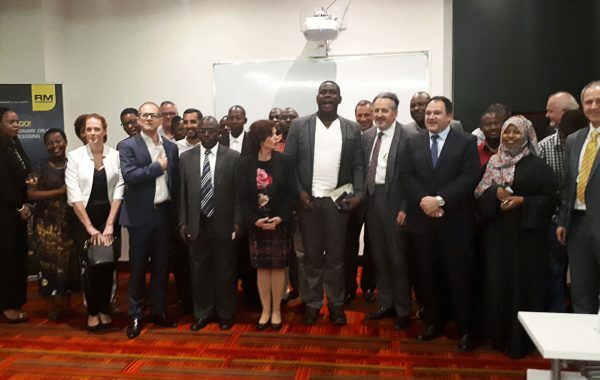 That is why the Department of Environmental Affairs invited companies to a workshop about recycling guidelines in order to increase the recycling rate. 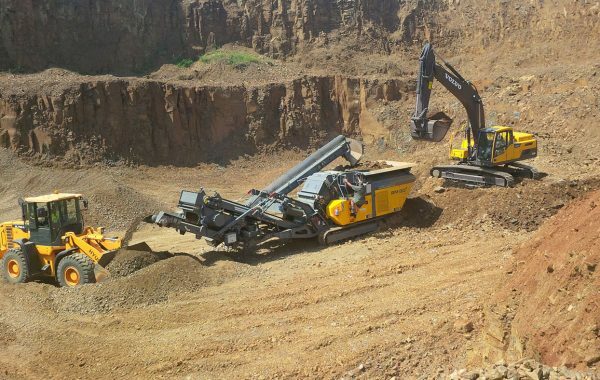 RM was invited as the only crushing manufacturer to contribute our know-how and expertise.